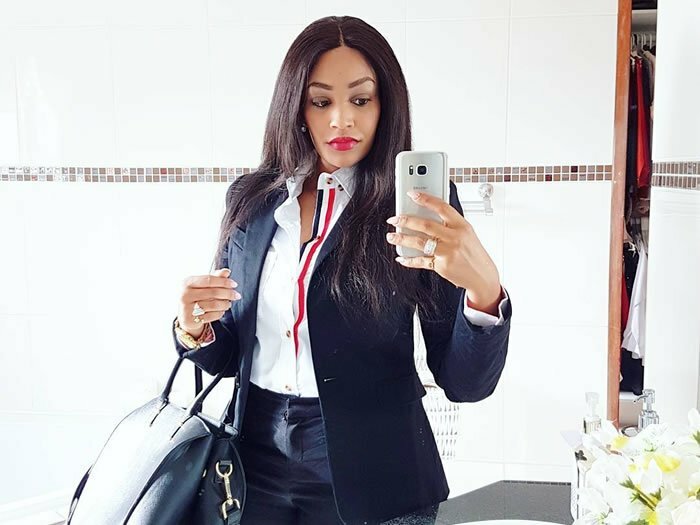 Socialite Zari Hassan has asked her fans to help her track down con men who are using her name on social media. 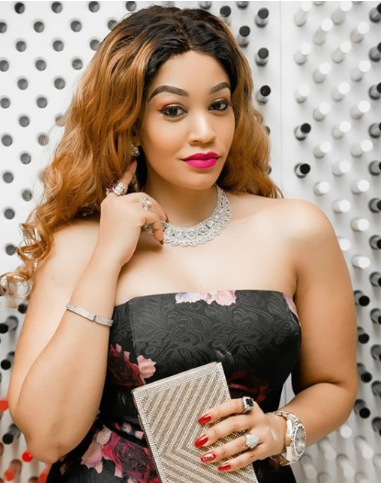 Zari, who has now 4 million flowers on Instagram, shared that people are suing her name to con innocent fans and also soliciting money from innocent people using her Charitable Foundation. On Instagram through her manager Galston Anthony, she asked her fans to unite and report all the fake social media accounts using her name since all her accounts have been verified. “Please be alert of SCAMMERS! There are people creating fake IG and Facebook Pages under the pretense of “ZariTheBossLady Foundation” or names quite similar. Zari has never asked for money from the public to carry out any charitable work. Please also note that if she hasn’t post it on her verified IG, Facebook or Twitter then it cannot be regarded as official. We kindly as you to please report these pages if they look suspicious. Your assistance is highly appreciated. @zarithebosslady” reads a statement from Zari Hassan manager Galston Anthony.